The season may be mostly cold and quiet for some, but for those who enjoy dreaming and planning the time has come. The focus turns to sharpening our minds, our tools, and our plans for spring. The pages of the seed catalogs have been turned and marked, the list is outlined (and probably becoming longer), and we watch as the days’ light increases. Following are some classes coming up this month that will inspire you prepare for the season. Are you interested in mason bees? Jim Ullrich, new owner of Knox Cellars Bees, will explain the life cycle of these friendly pollinators and how to encourage them to nest in your garden, providing much-needed pollination of your fruits. 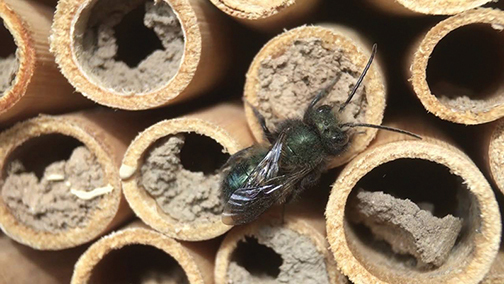 “Supporting Your Mason Bees” will be Sunday, Feb. 10 at 1 p.m. at Garden Spot Nursery, Bellingham. The class is free. 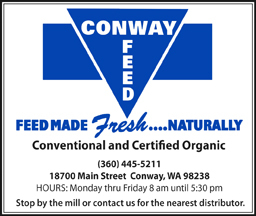 Mason bees and all of the supplies needed will be available for purchase. Contact (360) 676-5480 or see www.garden-spot.com. Successful Beekeeping in Whatcom County with Michael Jaross starts Tuesday, March 5. Hosted by the Chuckanut Center, this 8-week course with beekeeper Michael Jaross will focus on his own methods for keeping honeybees alive, healthy and productive under local condition. He will also discuss equipment, hive inspections, swarms, diseases and parasites, feeding bees, honey, queens, preparing for successful over-wintering, bringing bees into spring, and more. The class meets for eight weeks, Tuesdays 6:30-8:30 p.m. Tuition is $195. Participants will work with bees on site, and make several daytime field trips to Jaross’ teaching apiary at WWU, The Outback Apiary. For more information, see whatcombeehelp.com. Growing giant vegetables is a lot of fun, and also takes a lot of patience and skill. Lee Roof, President of the Pacific Northwest Giant Pumpkin Growers club, will discuss how to grow giant vegetables for beginners with advanced tips for the hobbyist during a “Growing Giant Vegetables” workshop on Saturday, Feb. 16 at Christianson’s Nursery in Mount Vernon. The class begins at 11 a.m. Attendees receive pumpkin seeds after class. Start planting next month and consider entering this year’s Skagit Valley Giant Pumpkin Festival at the Nursery on Saturday, Sept. 21, 2019. To register for the class, visit the Nursery or call 360-466-3821. The class fee is $8. See www.ChristiansonsNursery.com. Check out Winter Pruning with Helen Weber, Master Gardener, as part of the Dig Into Spring series at the Mount Vernon Library. Participants can learn to prune correctly for health, beauty and safety. They will cover roses, shrubs and some trees. The class meets Tuesday, Feb. 12 at 6 p.m. Dig Into Spring is a program through the Washington State University Skagit Master Gardener’s Series at the Mount Vernon City Library. Call (360) 336-6209 for more information. Join Erin Moore, PlantAmnesty Master Pruner and WSU Master Gardener, for a free session on selective pruning on Thursday, Feb. 14. 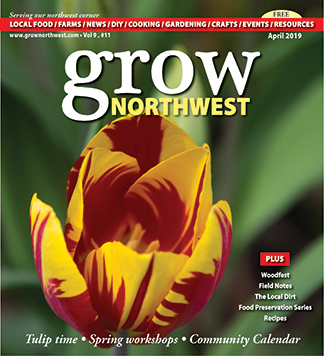 Presented by Master Gardener Foundation of Whatcom County and WSU Master Gardener Program, the class covers why you should prune, by habit, plants and planning, the overgrown garden, and why less is more. 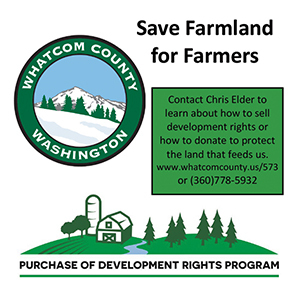 It all happens in the Community Connections Classroom at the Community Food Coop, 405 E Holly St, Bellingham, starting at noon. Garden Tool Basics with Diana Wisen and Don Glover, Master Gardeners, will be Tuesday, Feb. 26 at 6 p.m. Another Dig Into Spring special class, learn how to select the right tools for your tasks, and how to sharpen and maintain them, including: pruners, shovels, hoes and hori-horis. Dig Into Spring is a program through the Washington State University Skagit Master Gardener’s Series at the Mount Vernon City Library. 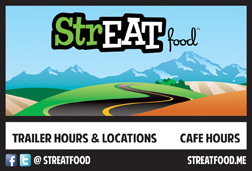 Call (360) 336-6209. Cloud Mountain Farm Center, in Everson, offers Learn to Grow Fruit Trees on Saturday, Feb. 9 at 10:30 a.m. If you’re thinking about planting fruit trees, but don’t know where to start, this is the workshop for you. Learn about the easiest varieties to grow, how to decide which rootstock to plant, where and how to plant, and what initial pruning and training are needed. You’ll leave knowing how to give your trees the best start in the first three years. Be prepared to be outside. The class is $15 per person. Register through cloudmountainfarmcenter.org. 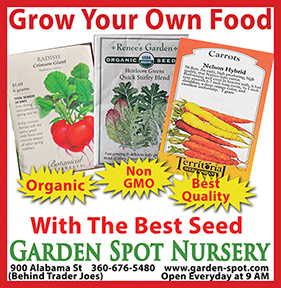 Bellingham’s My Garden Nursery brings you Fruit Tree 201 on Saturday, Feb. 16. Maybe you inherited an old fruit tree? Maybe you have a cherry or apple tree that got away from you? Maybe you just need a quick refresher? This will be a free comprehensive pruning class that will cover all ages of fruit trees, with one-on-one help. Bring photos of your own tree. To register, call (360) 366-8406 or email mygardennursery@gmail.com.